Miki’ala Freitas has always just been ‘one of the guys.’ As a kid growing up in Hawaii, she had two older brothers and a handful of male cousins to compete with. Whether it was boxing, surfing, football, hiking, or even fishing, they pushed her to keep up—and she pushed herself even harder to not disappoint. 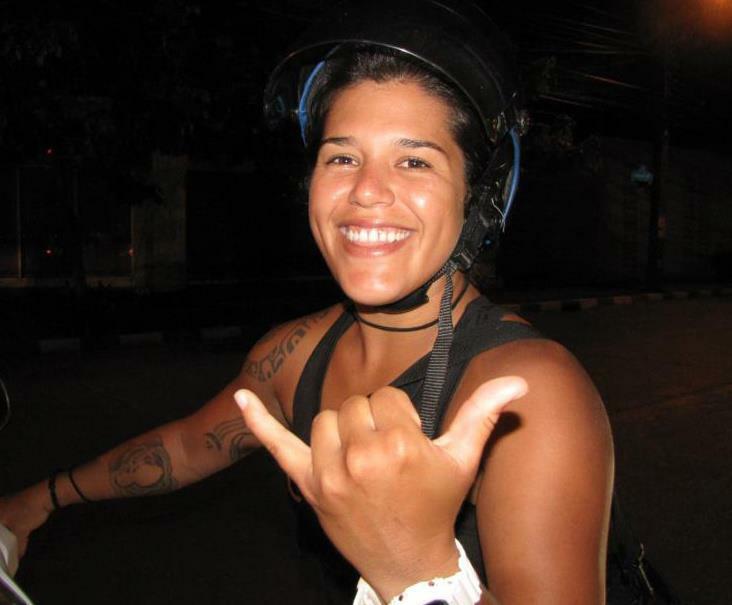 At 26 years-old, “Miki” Freitas has long-since grown up, but she still takes time to reflect back on those days with affection and gratitude. Without them, she might not have developed the spirit and the heart she has today—the heart and soul of a warrior. Miki’ is a rising MMA star back in the United States, where she’s dominated her fights on the amateur circuit in California. But a fight scheduled for June 22 may very well be her last—before she turns Pro that is. And just like she has her real brothers to thank for sharpening her warrior instincts, she has another group of “brothers” to thank for sharpening her skills and advancing her fight career. 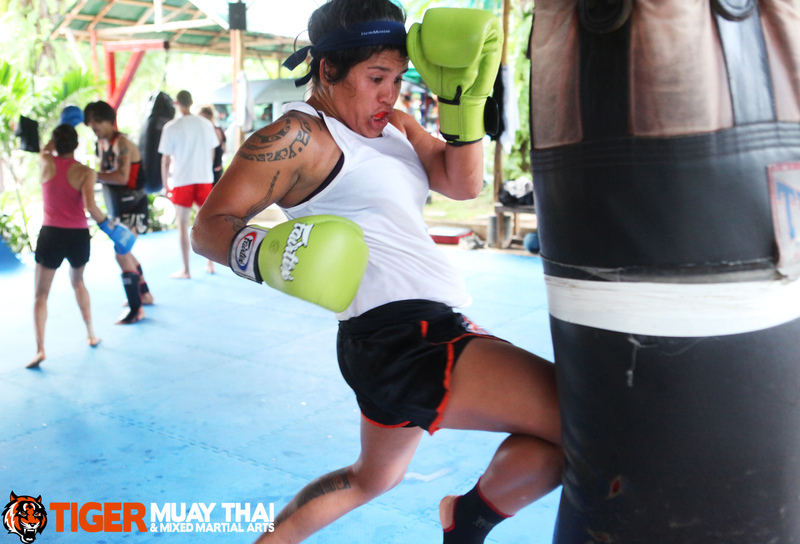 She began formal training at the Muay Thai Lao gym in 2009, while attending school at Sacramento State University. But when she grew curious about mixed martial arts, Miki’ branched out to Urijah Faber’s Ultimate Fitness gym, and has since been training with his famous fight team. Along with Faber (who was recently bestowed the honor of being a coach on the popular reality show, The Ultimate Fighter), Team Alpha Male counts several other UFC fighters as members—such as Chad Mendes, Joseph Benavides, Danny Castillo, and Justin Buchholz. For Miki’ala, the opportunity to train with elite athletes has been pivotal in her rapid development. And on that day, the ‘blood, sweat, and tears’ of keeping up with the boys for so long will finally pay off.